Looking for a new + healthy go-to recipe for the New Year? Buckhead’s best, Mission + Market’s Chef Ian, has you covered! 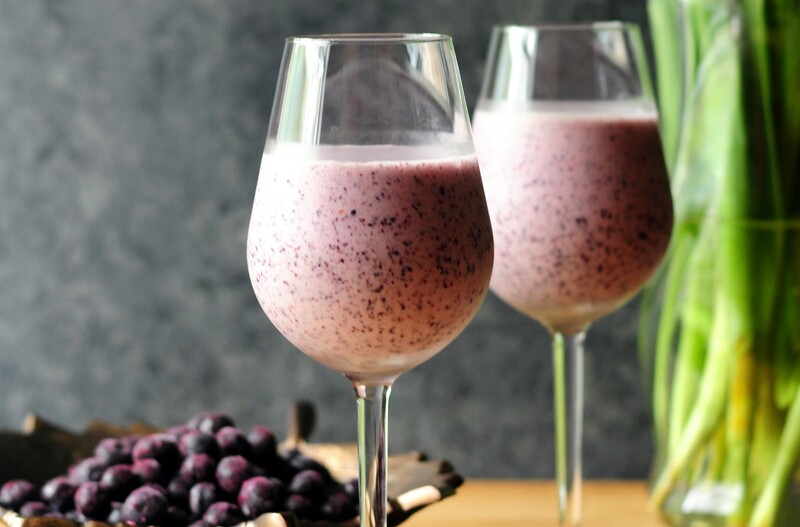 Whip out your favorite blender, add the following, blend until smooth + enjoy! For more fun recipes, info on upcoming events + Chef Ian’s seasonal specials, visit Mission + Market’s website to subscribe to the monthly e-newsletter.